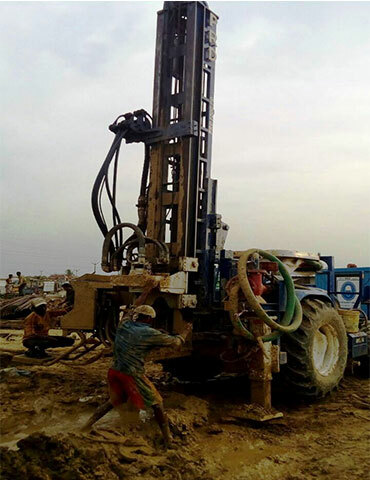 Locating commercially viable minerals and potable water underground often follows days or even months of research. 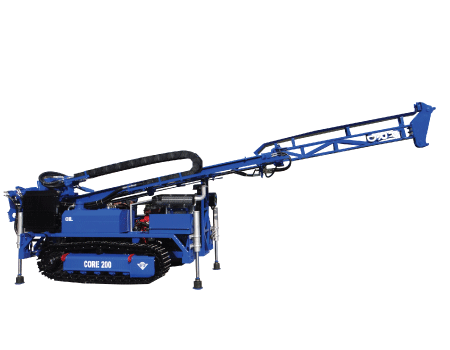 Not just any machine can be used to explore their existence. 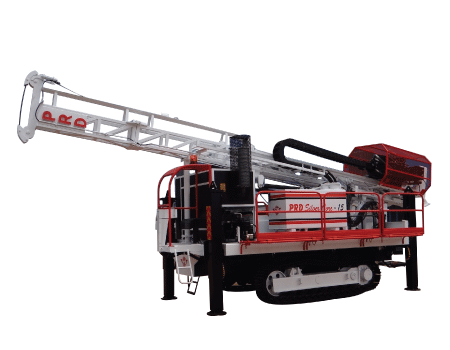 The process requires efficient and precise tools to carry out the job easily. 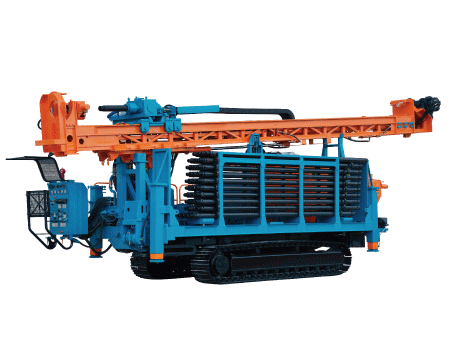 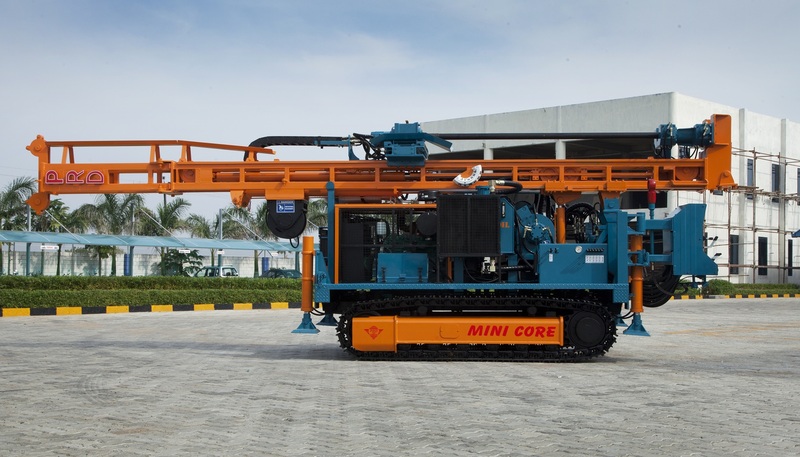 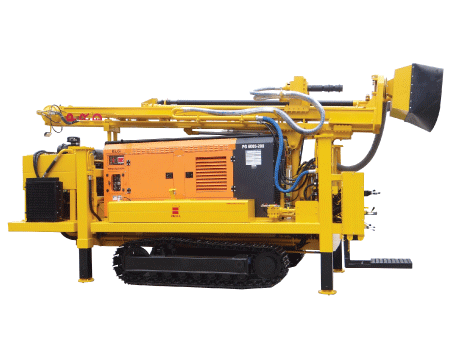 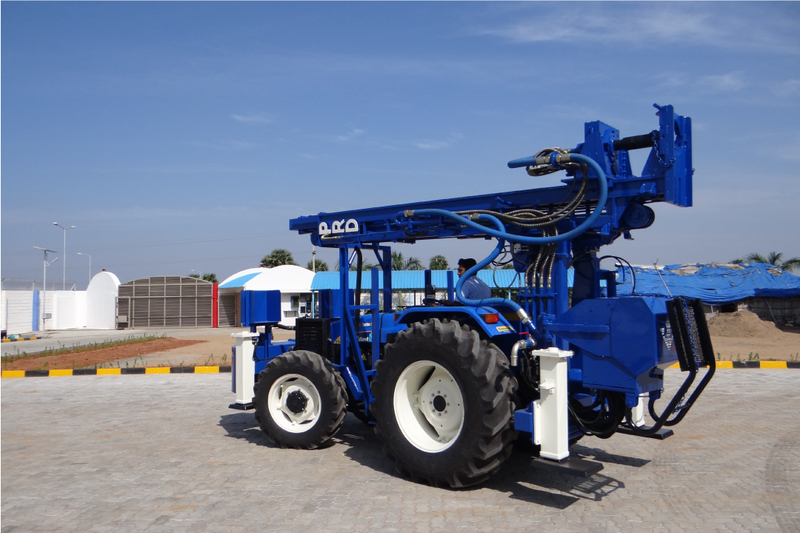 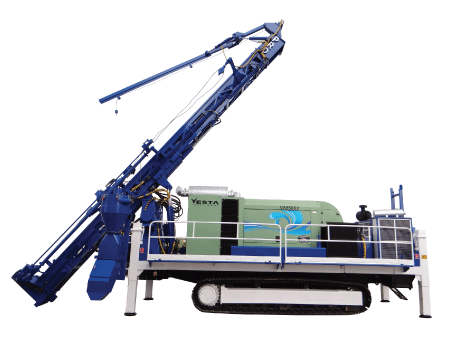 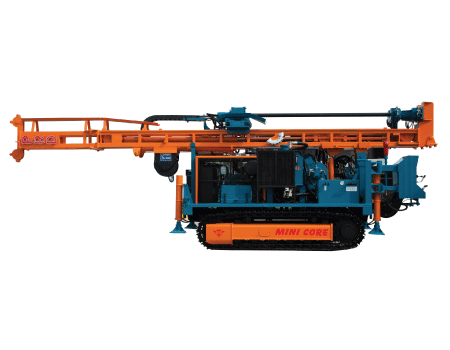 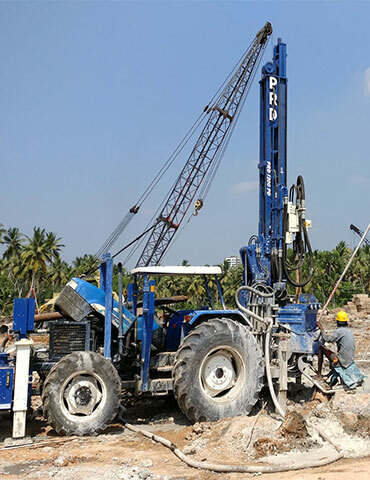 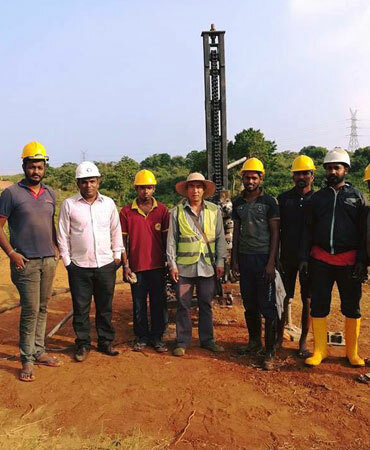 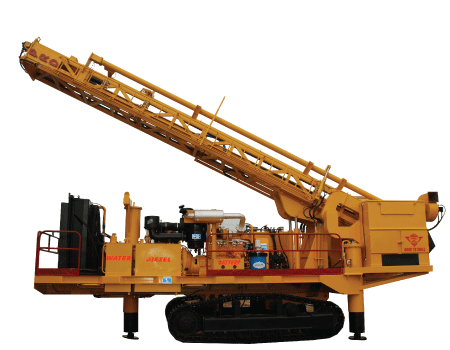 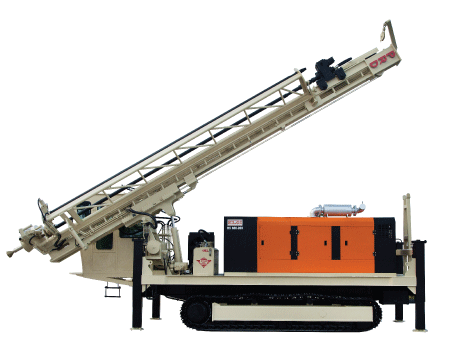 Our exploration rigs are specially designed for the purpose and could operate in a shorter possible time at lower possible costs.